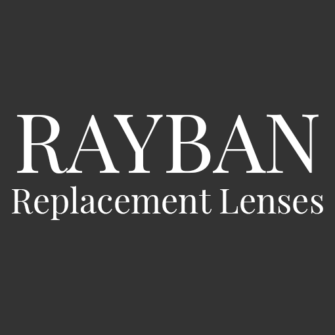 Created with a touch of elegance and class, the RayBan RB4227 sunglasses are a special blend of the classic RayBan look, with a feminine feel. 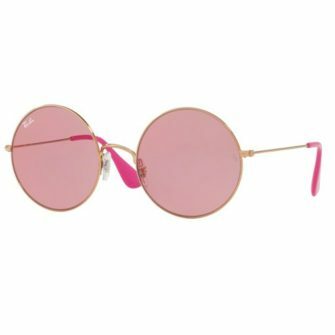 The cat eyed front frame, with a polished finish to the frame, comes in an array of colours, including black. 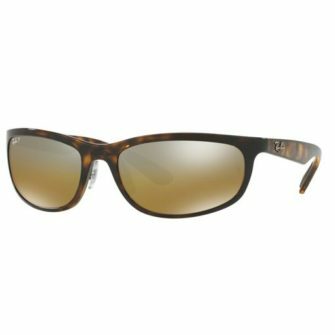 tortoise, and matte with an transparent interior, with gradient lenses in most frames. 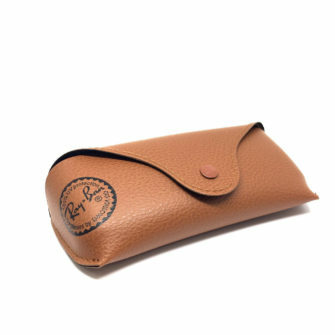 The RayBan RB4227 Sunglasses come with a Ray-Ban logo branded case, cleaning cloth, and certificate of authenticity. The RB4227 are available in one size, 55mm. 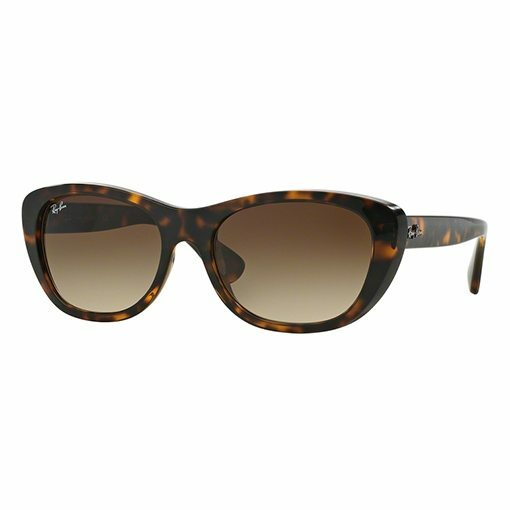 The RayBan RB4227 sunglasses are a wonderfully feminine frame which feature a cat eyed front frame. 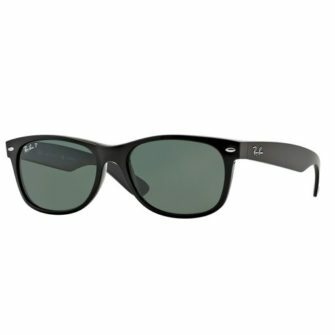 Polished acetate give the frame a glossy look, the lenses that are available in gradient, polarized, and a combination of the two. Fairly new to the RayBan collection, the RB4227 is a beautifully feminine frame, perfect for the summer season.